And where does this military might come from? Israel’s military arsenal is not due to the tax pressure on its citizens, but is largely funded by the United States. American citizens actually pay more money individually and overall to the Israeli military structure than Israeli citizens do. Israel’s classic “David v. Goliath” storyline pales when shown the actual size of their slingshot. It is not that I disagree. Rather, what bugs me is that you can’t condemn Obama. Whenever I would read anything of yours (which I haven’t in many years) that was critical of the U.S–which turns out to be everything that America does, because America does it–, you would always refer to the U.S in the person of George Bush. Now, interestingly enough, the U.S is not represented in a single person, such as President Obama. You reveal your bigotry. You are so typical. Conservatives can’t do anything right, and lefties can’t do anything wrong. (I wonder if you have anything that criticizes Clinton’s sexual fiascos, or how about Obama’s comment that should any of his daughters become pregnant, he would not want to punish them with a baby…) That’s why you lack credibility. That’s why I’m the only one making comments on this silly blog that I somehow discovered. You ate from the forbidden fruit, my friend. You bit into the sweet fruit of arrogance at a time when you thought you knew something. Instead of looking into it, gathering more information, seeking advice and input from the more learned, you jumped on the banwagon and began to shout from atop a pickup truck and it was downhill from there. Anyways, I gotta get going. I gotta get back to the real world. Maybe I’ll return to have a look in a year or so, to see if my comments have been deleted, which is what I expect will happen. But I do think you are a tragic hero in many ways. Great graphic–where can it be found? I don’t know about the veracity of 49francesco’s comment, but having read about the origins of this blog, I would suspect that Obama has been criticized. As he should be. But not for who he is, but the policies that he has enacted and/or perpetuated. It’s no wonder the level of anti semitism is on the rise in Europe. No one will watch on as this slaughter of innocents continues. Ted is right to focus on this and to draw attention to Israel’s track record. What’s happening to Christians elsewhere is not the issue. This is about a terrible long term injustice to a persecuted people held in a form of captivity; deprived of basic rights. This is not about Hamas; and no one is justifying its actions. 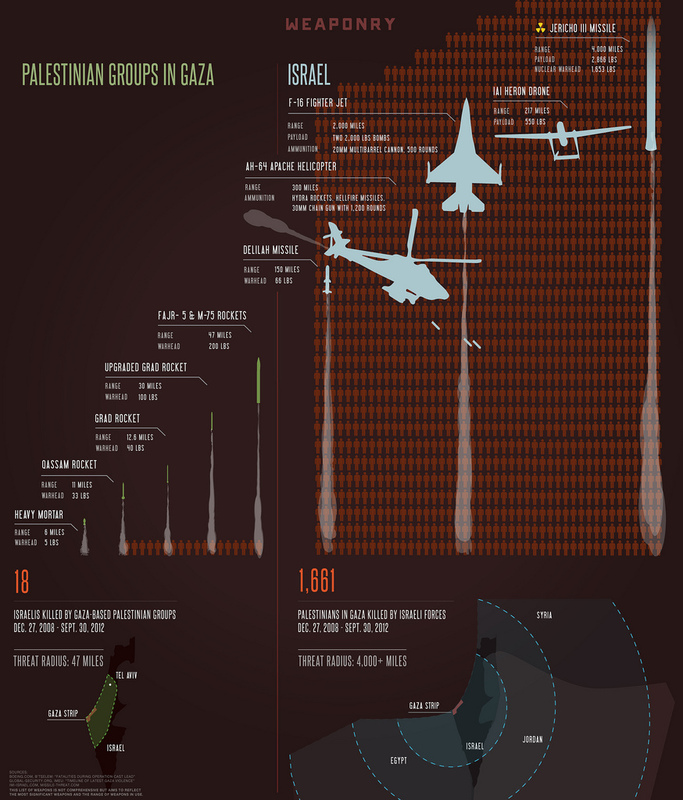 The issue is about Israel’s treatment of Palestinians- and now their slaughter; sanctioned and financed with outside money- as this blog shows very graphically. Bullshyt website full of lies and bent truth. The Arabs, Turks, Egyptians, Dutch for heavens sake who came, at Arafat’s invitation to “drive Israel into the sea”, and the multi-national children and gran-children of those terrorist do, by every terrorist attack isolate and destroy themselves. Muslims live and work in Israel who do not commit terror and suffer no problems. The only way a solution will be arrived at is when both sides begin serious negotiations. It needs a bi-lateral solution. The UN will not be able to accomplish anythng. You cannot internationalize this problem. It is a localized one where people live in fear and deeply want to live in peace- a peace built on justice with all its social ramifications. Ted does us all a service by opening up areas where dialog needs to begin. It is a vision built on societal justice and articulated by human beings concerned about the lives of other human beings. Change of mind begins by both side opening their eyes and ears to human suffering and embarking on a way to end it. You’ve done us a great service, Ted, by getting us to see ourselves both as victims and perpetrators of violence.